connecting to an external server. To embed an image of the chart, use `plotly.image.ishow`. 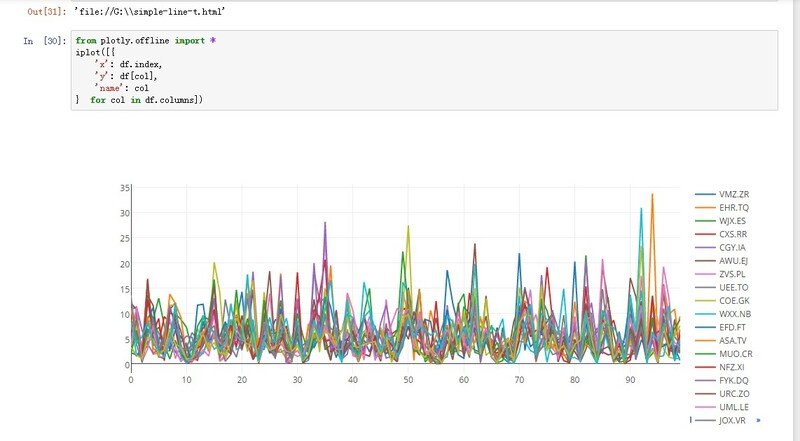 dict or list that describes a Plotly graph. extra, unnecessary keys in your figure. Sets the binning function used for an histogram trace. List of columns to chart. Also can be usded for custom sorting. each key on the list. If True the chart url is returned. No chart is displayed. even when running in offline mode.